PAYMENT TERMS: One $149 payment today then you own the script + bonuses! Get Started Now In 3 Easy Steps.. Step #1: Come up with a Domain Name that you like. Step #2: Click ‘Add to cart’, fill in your details and complete payment. Step #3: Get your site designed, receive email with Admin Login Details, Exclusive Bonuses followed by support from me. 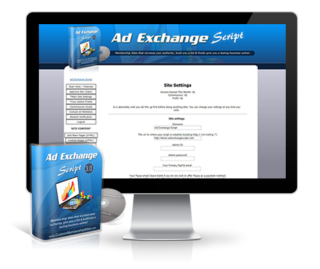 The original AdExchangeScript.com by Frank Salinas has now been bought by Phil @ CustomMembershipSites.com. This new version of the script available has had over 2 years of updates, bug fixes and newer mods similar to whats on my site InstantCommissionAds.com. 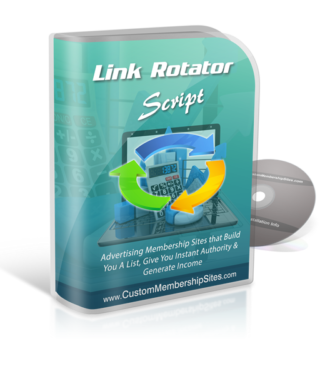 Why do I need an Downline Builder Script Membership Site? 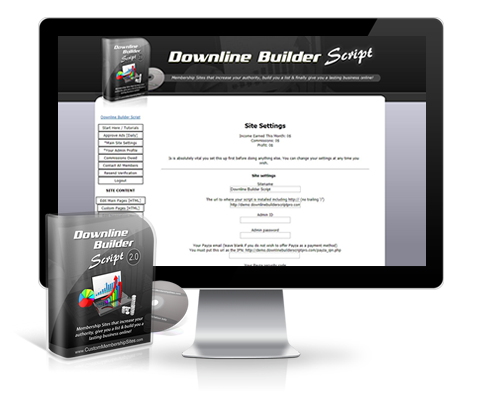 Get easy to follow steps to install the script with our Installation Instructions and then learn how to be an Admin with our informative Video Tutorials and exclusive access to MySuccessfulSite.com giving you more resources to succeed with your Downline Builder Script. A Domain Name and Hosting Account are required to install the script on. You will have your site up in no time at all, and ready to send traffic and profit! But don’t listen to me – Here’s what users of my Downline Builder are saying about their sites. 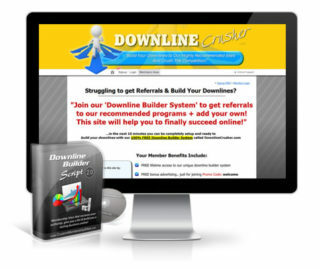 And so if you act now by clicking the Add to Cart button, you can have your own Downline Builder Site, for just $299. So here’s your chance for success. 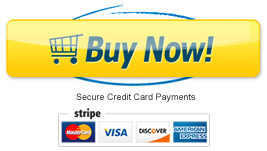 Just click the “Add to cart” button at the top of this page. Owning an Downline Builder will open up a whole new world of fun and adventure for you. Read customer Testimonials from happy membership site owners. 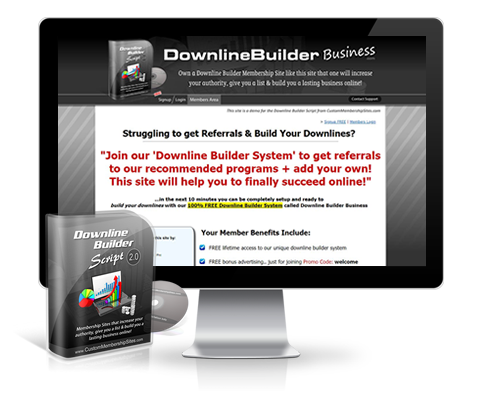 Downline Builder – Admin can add unlimited sites to their downline builder. 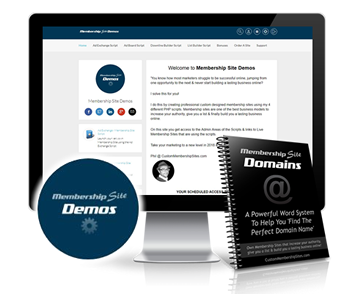 Members will join under each other helping everyone build downlines and signups. View All Traffic Links – View the traffic link ads in the system that members have submitted. View All Banners – View the banner ads in the system that members have submitted. View All Nav Links – View the nav links in the system that members have submitted. Downsell Offer – Change the settings for the downsell offer page that members will see after the OTO. Login Offer Page 1 – Change the settings for the offer 1 page. This page can be used for new offers that members will see after logging into their account. Login Offer Page 2 – Change the settings for the offer 2 page. Use for special upgraded accounts or special ad packages that members can buy. Prize Contest Settings – Edit the prizes that members get when completing a prize reward level. Cloak Links Feature – Members can cloak a certain amount of links based on their member level. They can also get 5,15 or 25 different action words. Free Promo Codes – Members receive a free welcome promo code giving them x10 text links and x10 banner ads. This gets members excited and signing up to the site. Ad Credit System – Members receive points for clicking on banners, traffic links, ad credit links and text ads. 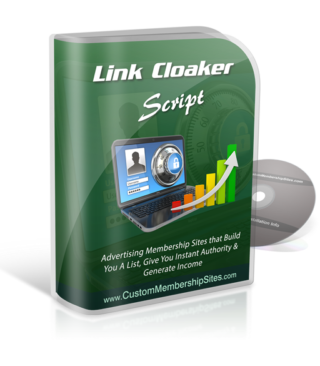 ‘Membership sites keep people coming back to your site so you get daily traffic. Members will refer others increasing traffic and signups with a viral effect! 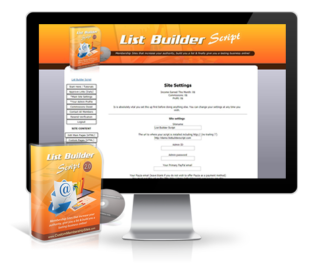 You are building your list as the admin and can email members any time you like. Think about it.. you’ve been trying to make money online by yourself for far too long. It’s time to take action now! The missing link you’ve been searching for.. to finally turn your hopes and dreams into reality is just a few clicks away. Imagine opening your email inbox every morning and seeing a flood of new sales notifications from around the world. You then flick over to your online banking and see the cold hard cash piling up in your account faster than you’ve ever seen before.